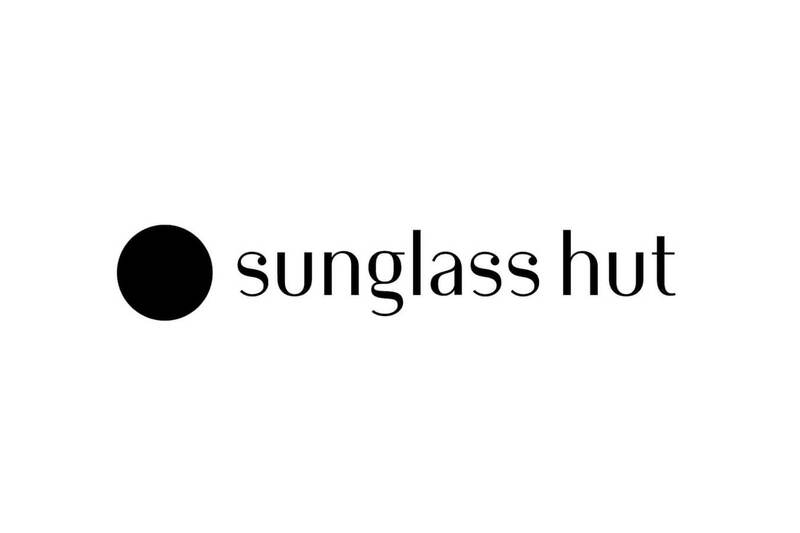 In sunny Fort Worth, you’re definitely going to need shades – and the Sunglass Hut in Sundance Square has the coolest styles and hottest brands anywhere. Choose a classic pair that’s a perfect fit for your face, go with a trendy look that’ll attract plenty of eyeballs, or buy a pair that’s built for performance. Once you buy a pair of sunglasses here, you can get free adjustments in the store anytime.